The National WIC Nutrition Education and Breastfeeding Promotion Conference was held in September in New Orleans. 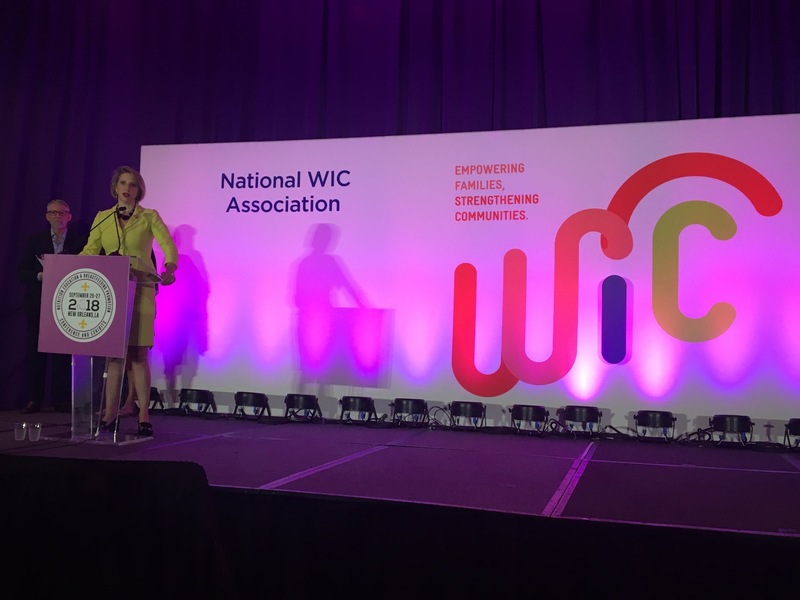 Dr. Rebekah Gee, Secretary of the Louisiana Department of Health, gave a warm Louisiana welcoming address to over 1,200 attendees from WIC agencies across the country. She made a special notation of Louisiana’s work pertaining to child nutrition and commended the work of Louisiana WIC. The conference provided a range of topics supporting WIC nutritional counseling and innovation around breastfeeding promotion with offerings of over 45 sessions, 77 speakers, 32 poster abstracts and 52 exhibitors. This year’s conference committee was led by Aledia N. Williams, State Breastfeeding Program Manager and Lekesha Green-Lafayette, Program Manager, with the Louisiana Office of Public Health and Shelly Rector, Deputy Director/Nutrition Coordinator, Choctaw Nation of Oklahoma serving as the board liaison. 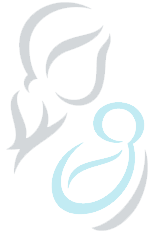 As a collective voice, WIC continues to rise and thrive and successfully advance WIC’s core mission to promote quality nutrition services and make a difference to empower our families to move onward and upward.